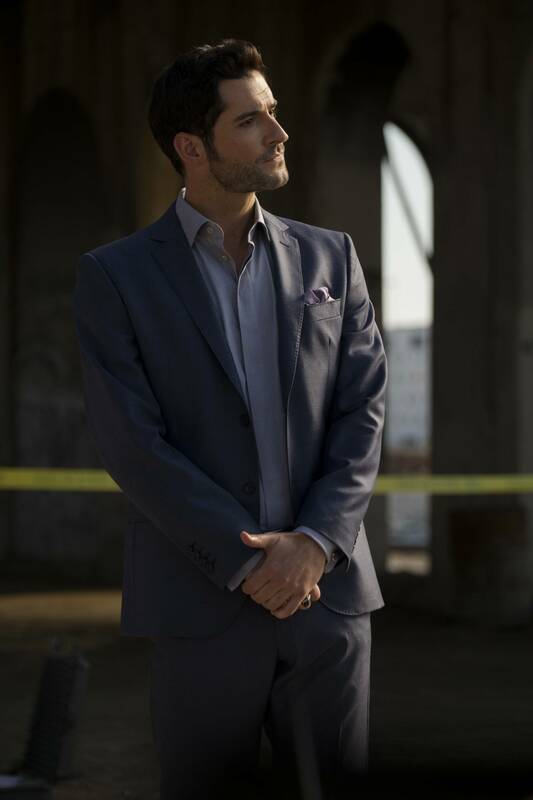 Spoiler description and preview images for the Lucifer episode "The One With The Baby Carrot"
FOX has released an official description for the second episode of Lucifer Season 3! UPDATE: We now have some photos, and yes, Tom Welling is in them! You can see the slideshow below.